What Makes Tri-Star So Different? Tri-Star is a plumbing and HVAC company serving Savannah that eliminates customers’ fear of the unknown. 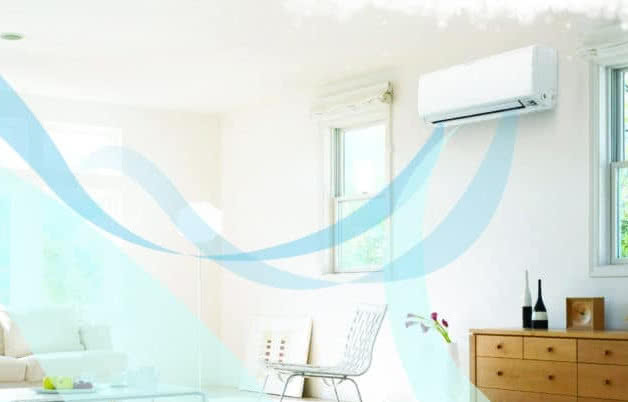 You can depend on us when it comes to heating or air conditioner repair and installation. If your weekend plumbing project has gone wrong and your plumbing repairs look impossible, you should give Tri-Star Savannah a call. 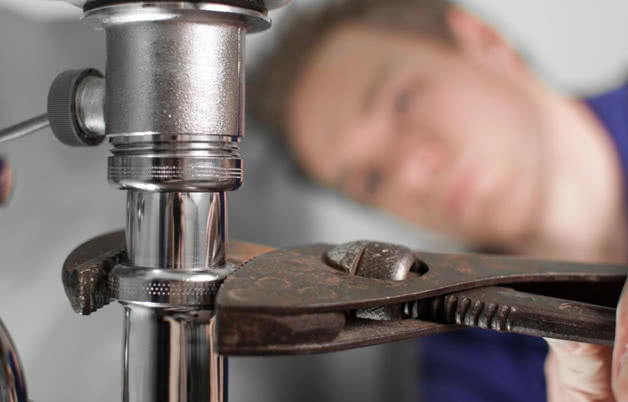 At Tri-Star Heating, Air and Plumbing we have the best plumbers in Savannah GA that specialize in the installation of both commercial and residential plumbing systems. Experts at Tri-Star Savannah will help you with your heat pump, ductless heat pump, water heater or gas furnace. Our professional service contractors will be with you within several hours in order to deal with your commercial or residential heating problems such as rusted and leaking parts. If you are experiencing cracked heat exchanger, then a furnace replacement is a must. If your air conditioning isn’t working properly, then feel free to contact us at Tri-Star Heating, Air, and Plumbing in Savannah. Our air conditioning contractors are trained and certified in air conditioner repair, as well as installation, replacement, maintenance, and recharge. 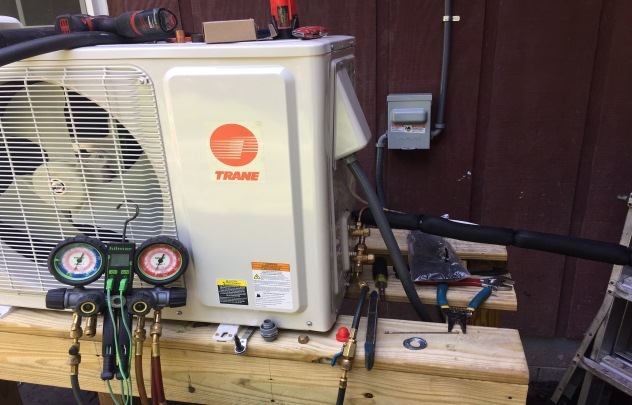 Tri-Star Heating, Air & Plumbing is one of the top local residential and commercial HVAC companies in the Savannah area. We do all kinds of HVAC services, including system repairs and installations. We help you choose the perfect HVAC system for your home/business and we handle it with care and professionalism. To help you maintain good indoor air quality, we provide air conditioning repair in Savannah and South Georgia area. 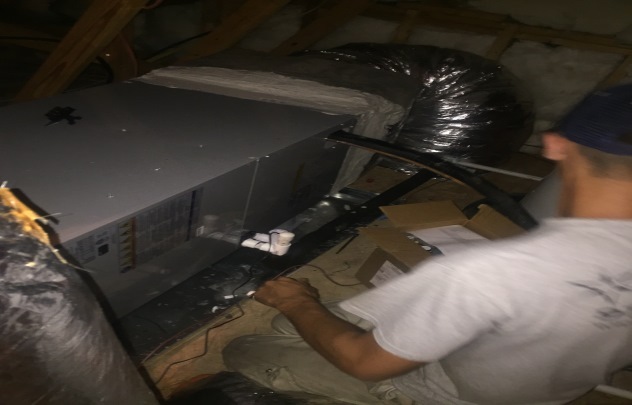 Our team has spent many years improving their skills so they can solve all types of heating and air conditioning problems and keep your home safe. Tri-Star Savannah has developed a guide that explains what to expect when you have a service tech coming for a visit. A rich history and vibrant streets are trademarks of Savannah, Georgia. Savannah is the largest city and the capital of the Chatham County. How did this town develop to be an economic and industrial hub? Let’s go back to the roots and find out! We can trace the first signs of Savannah’s establishment to February 1733 when the ship “Anne” landed on a high along the Savannah River. The ship carried 120 people among which was general James Oglethorpe. He was on a mission to found the 13th American colony that he named Georgia in the name of King Georgia II of England. Savannah became the first city in the newly-founded colony. Soon after, Oglethorpe met with the leader of the local Native American tribe – the Yamacraws. Cheif Tomochichi and his wife Senauki became Oglethorpe’s good friends and the main allies in helping Savannah blossom and avoid warfare. Oglethorpe presented a plan with six units that were supposed to be interconnected and revolve around the central plazas. Savannah ended up having lots on east and west of squares for public buildings, institutions, and churches while north and east were reserved for housings of the colonists. The term America’s first planned city services from the fact that Savannah had units exactly 675 feet long on each side. Even after the Oglethorpe’s return to the Kingdom in 1743, the city continued developing according to the general’s plan all up until 1850. In 1850 new dominion created a new plan for the city. Tri-Star will respond within 24 hours! Here are just a few of our recent HVAC reviews. "Extremely fast installation on new unit. Most companies had estimated 3days before installation, however tristar did it the next day (even in statesboro)! great customer service. Thank you again TriStar!" "I manage over 600 contractors across the country. We needed somebody new in Savannah and needed them quick. I was struggling and after calling about 15 different plumbers Tristar was the only one who responded with the necessary info in time. Better than I expected! Thanks Tri-star." 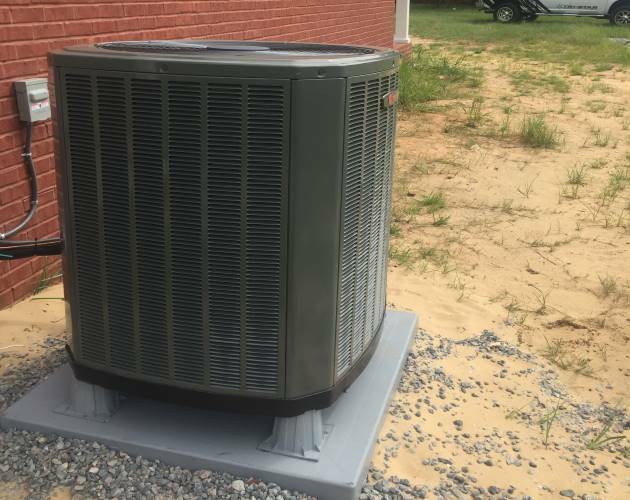 "My ac went out and I called these guys that morning and same day someone came out and fixed the fan motor......awesome; I can always depend on them "